This coming-of-age story is set in San Francisco in 1926 when eight-year-old Ruth Mary wants to be part of her class project to send blue-eyed dolls with notes of friendship to school children in Japan to procure world peace. This historical project was put in place by Dr. Sidney Gulick, a missionary to Japan. Her bigoted and blustery father, a banker, will not allow this. In an era of bigotry and mistrust of all things Japanese, creative and feisty Ruth Mary connives to overturn his ultimatum. With her siblings aiding and abetting, she prevails. An unusual doll wearing eye glasses becomes her unlikely choice. She names the doll Isabella. Isabella returns to Ruth Mary after the war. Ruth Mary, her husband, and her baby daughter embark on a cross-country quest to find the lost Japanese Ambassador dolls left in museums and forgotten over the war. As an adult, with the doll beside her, she restarts the friendship doll program of long ago. She returns home with Isabella to San Francisco to a sick mother and an aging father. Isabella brings an unexpected peace to the home of Ruth Mary's childhood. 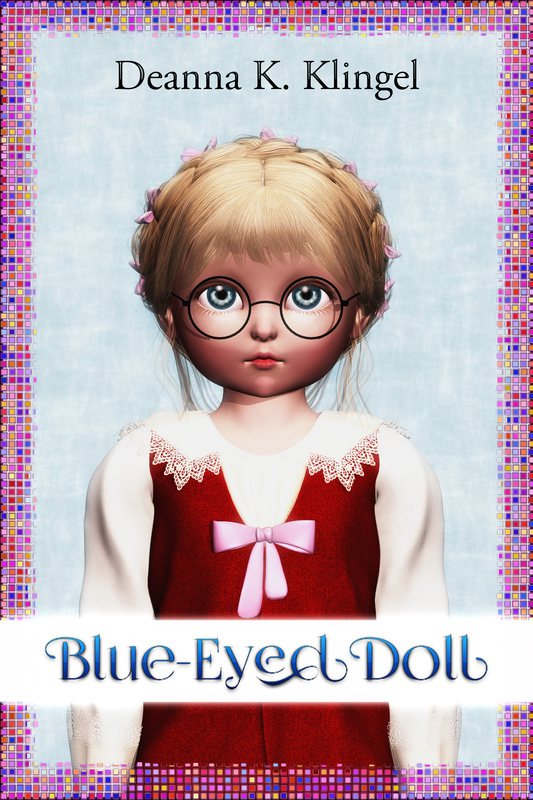 The aging people overcome their bigotry as a result of the blue-eyed doll, Isabella.